* Motion Is Life Designed from scratch for VR to minimize motion-sickness, JetX features a powerful, unique flight system that gives you extensive control and impressive freedom. 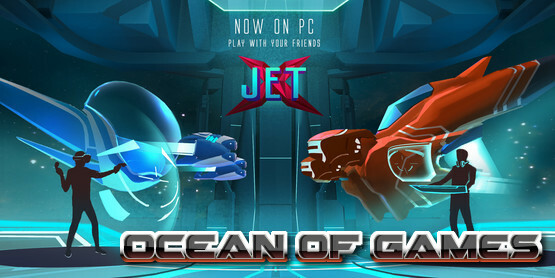 * Immersive VR JetX is the fastest VR game ever made. 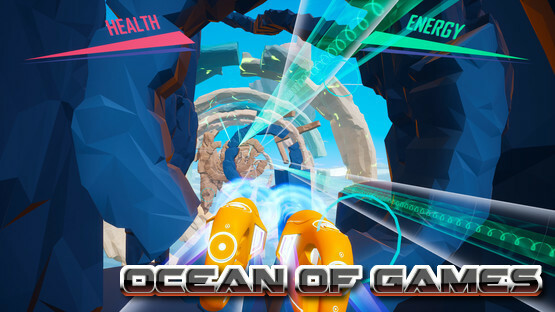 * PC\VR Multiplayer Race and battle against HTC Vive, Oculus Rift and PC players together, regardless of your platform of choice. VR support is optional. * Dynamic PvP battles Carefully crafted combat mechanics and a variety of impactful power-ups always ensure no two fights feel the same. * Clever Bots Never feel alone and even play offline: Designed to challenge and push you to your limits, our bots are not to be underestimated. 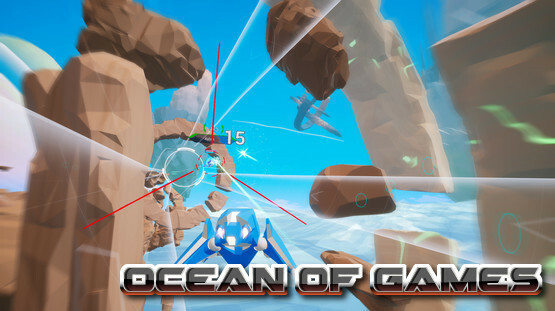 * Multiple Weapons Swap weapons on the fly or master your favorites; with multiple guns to choose from, you are sure to find a fit for your playstyle. * Game Modes Pick from our expanding list of game types, including Race, Arena, Boss Battle, Energy Core and more to come! * Live Leaderboard Veni, vidi, vici! While many players will be able to jump right in without worry, we recommend sitting down for your first few games. Motion-sickness, should you experience it, dramatically decreases after one or two sessions. If you still have trouble, the games Safe Mode feature (accessible via the pause menu) will help alleviate your dizziness. 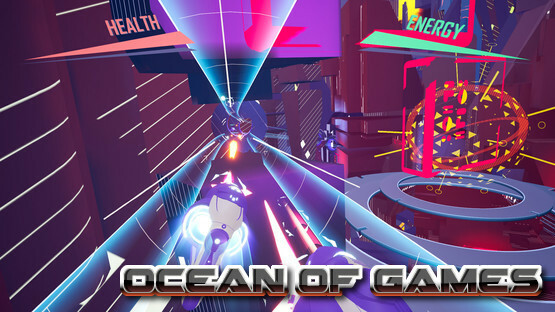 This entry was posted by OceanOfGames on April 12, 2019 at 10:38 pm, and is filed under Action, Casual, Racing. Follow any responses to this post through RSS 2.0. You can leave a response or trackback from your own site.